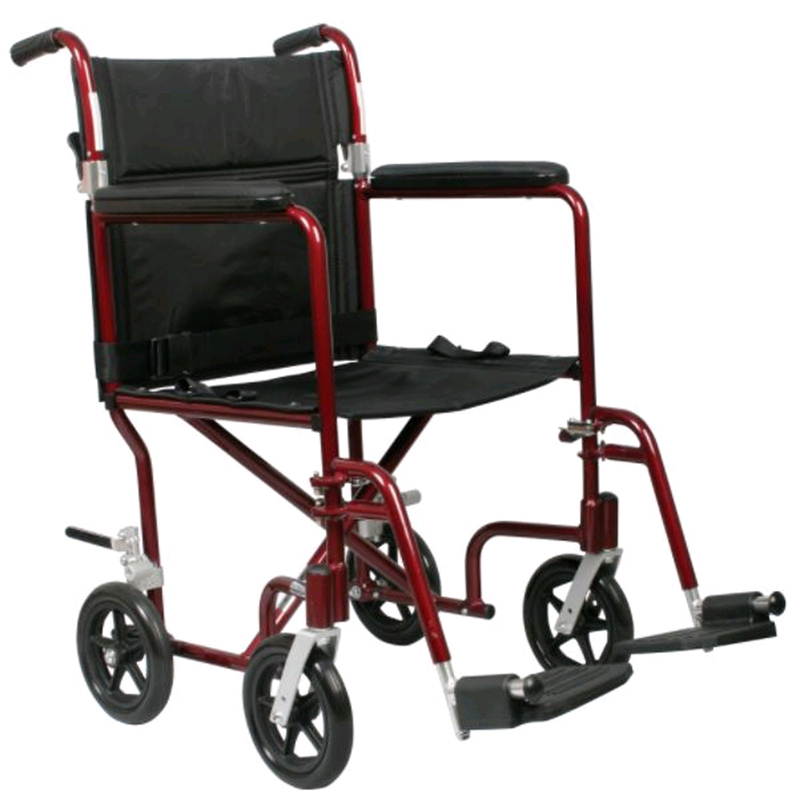 WheelchairsComfort Mobility Inc. | Comfort Mobility Inc.
Powder coated aluminum frame is lightweight and durable. Back folds down for easy storage and transport. Has comfortable nylon upholstery and padded arms. Weighs only 19 pounds.